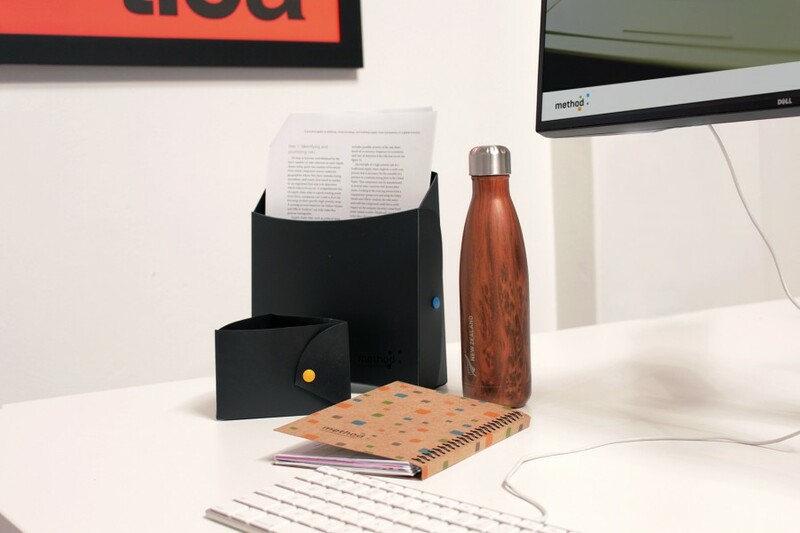 Method have redesigned recycling for the modern workplace. 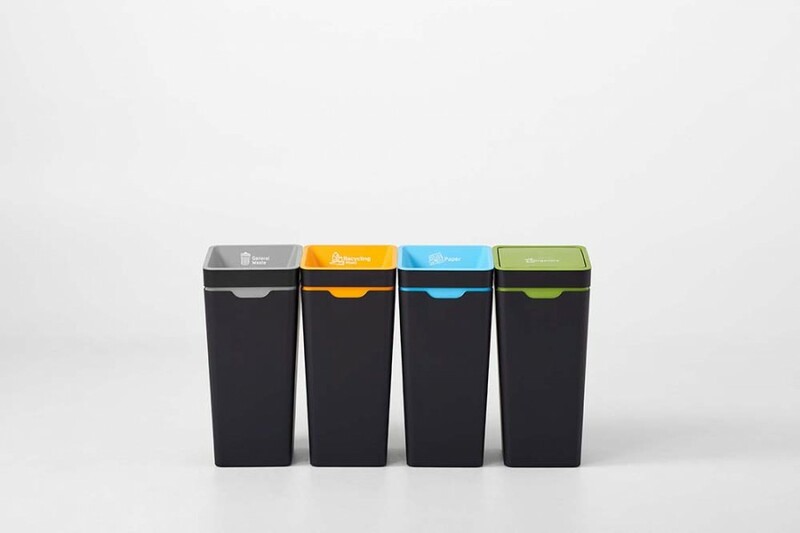 The award-winning bins help organisations to recycle more, and waste less. 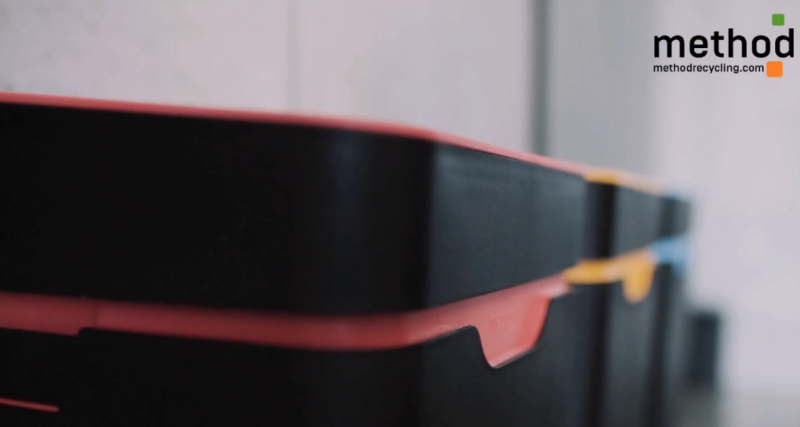 Method started with the desire to make a visible difference, and extensive research and design went into making bins that effectively change recycling behaviours. The award-winning bins form a complete solution that benefits everyone involved in a buildings waste and recycling system. 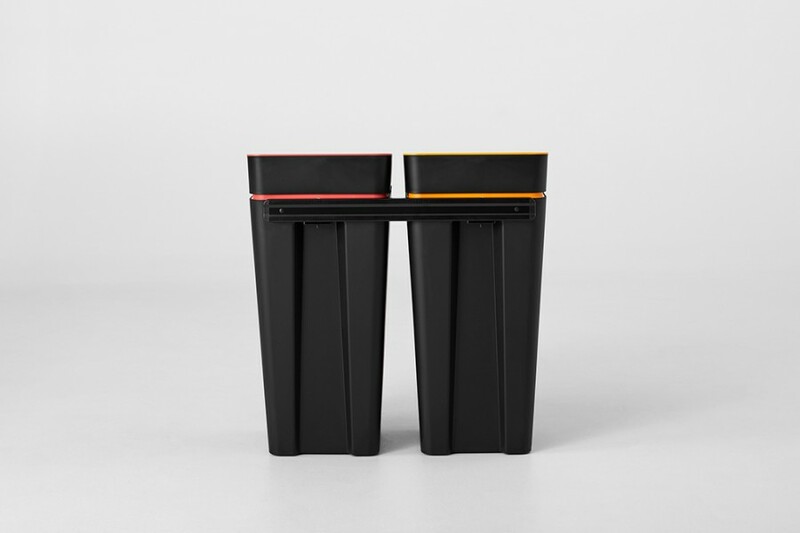 The bins complement modern aesthetics, save time and money, and become a visible statement of management's commitment to sustainability. While the patented Bag Retainer System holds liners in place and hidden from sight. 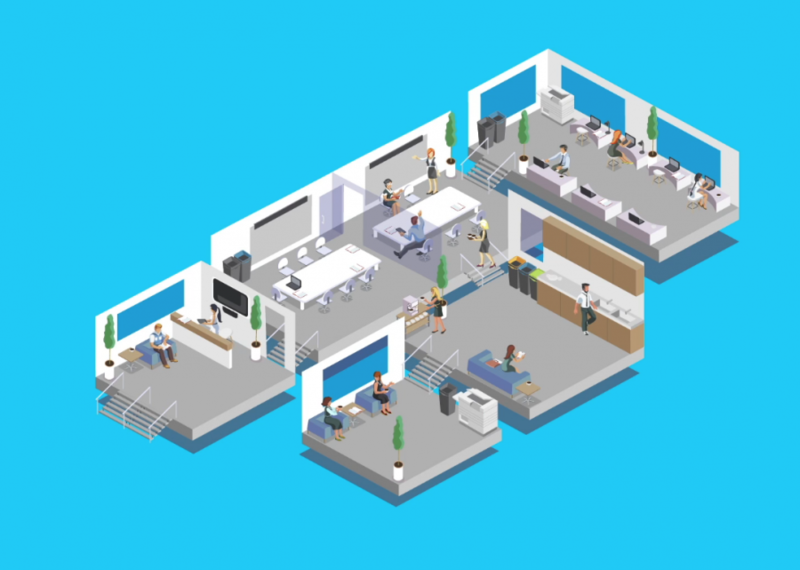 What is Open Plan Recycling? 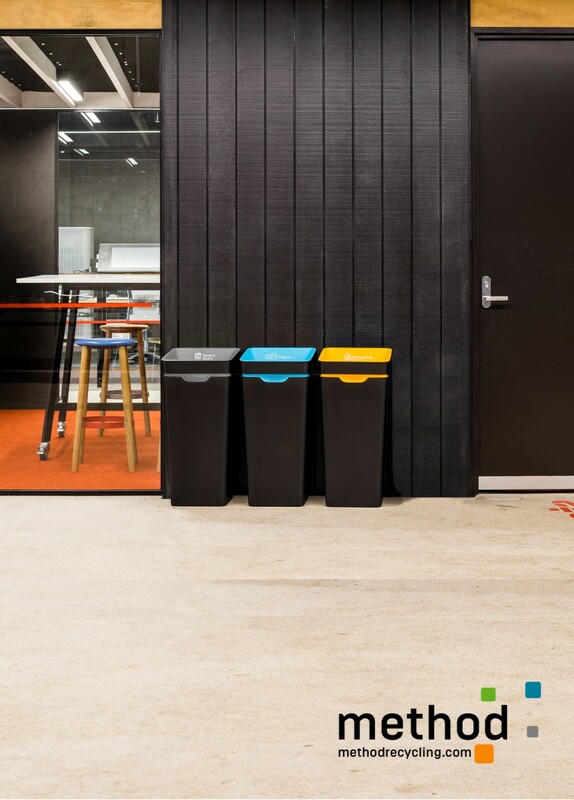 Open Plan Recycling is Methods leading philosophy, the signature 60L Office Recycling Bins form flexible recycling stations that are placed around the open plan design of modern spaces. This effectively changes recycling behaviours through increased visibility and accountability. Recycling + Waste Precycler - Precyclers are desktop storage for paper, recycling and waste to encourage separation at the desk.